The most famous Porsche of all times is of course the Porsche 911. Oddly enough, there is only one 911 in this list! The fact that the most expensive Porsche is only the 23rd in the list of most expensive cars does not mean that Porsches are unpopular. Especially racing Porsches are very valuable due to their great racing history. Take a look at our list of the most expensive Porsches ever auctioned to find out which models beat the 911 in price. 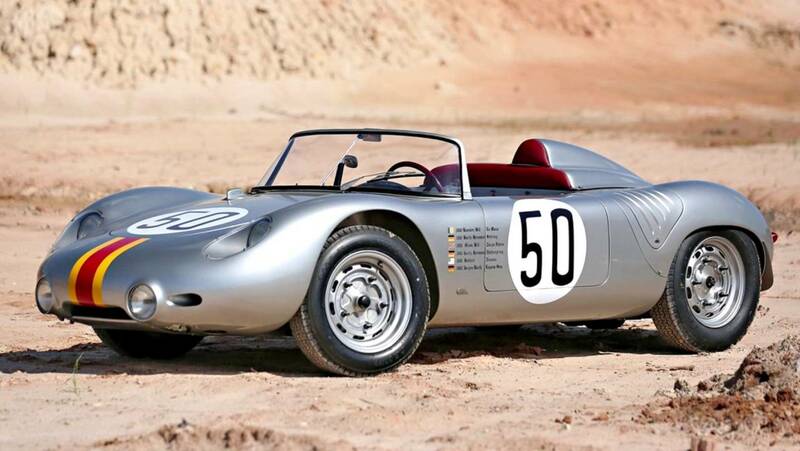 We start the list with this very nice Porsche 718 RSK Spyder. This restored Porsche is one of the 34 type 718 Spyders ever built and has a decade-long North American race history. 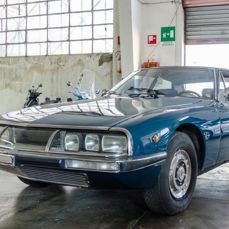 The car belonged to collection of the famous comedian Jerry Seinfield and was auctioned last year for €2.4 million. This racing Porsche was the first out of 6 types of the 917. With its short tail, this Porsche is better known as ‘917K’ where the ‘K’ stands for Kurz (short). With its flat-12 cylinder engine the car has very impressive performances for a car made almost 50 years ago! It goes from 0 to 100 kph in 2.3 seconds and has a top speed of an incredible 390 kph! The car began his life with chassis number ‘026’ but after a big crash in the 24-hour Le Mans in 1970, the car has been rebuilt and received a new chassis with number ‘031’. The new owner bought the car in 2010 for €3.3 million. 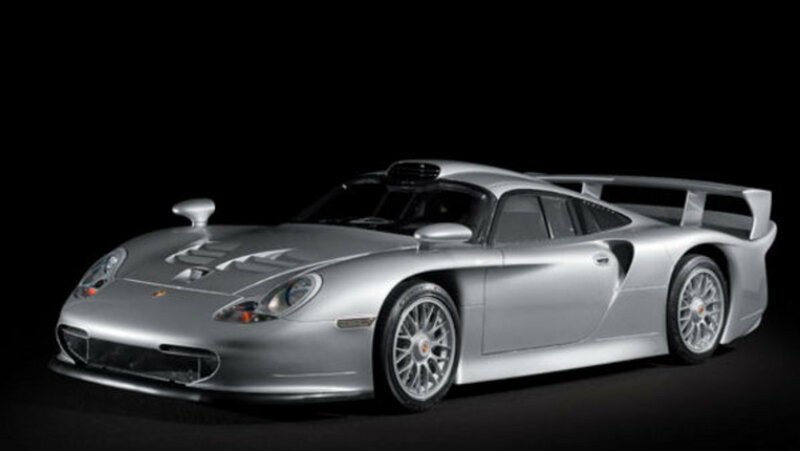 Another racing Porsche in the list of most expensive Porsches ever auctioned! This time a later version of the 917. The 917/30 Can-Am Spyder is the most powerful road-racing car ever built with its twin-turbo flat-12-cylinder engine with an estimated 1,200 HP at 8,000 RPM. This is one of the only six examples ever built. The car participated in a few historic races and was sold at auction for €3.7 million in 2012. The next Porsche of this list is probably one of the most successful endurance racing cars of its era. At the Le Mans of 1979 it finished 1st in class and 2nd overall which is a stunning result for a debuting racing car. The 24 hours of Daytona in 1981 and the 12 hours of Sebring in 1983 were no problem for the drivers and the car because they were overall winners of these races too! Very impressive performance out of the 3.2 liter flat-6-cylinder engine! 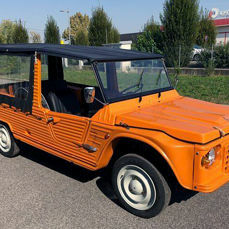 This car was auctioned last year for €4 million. 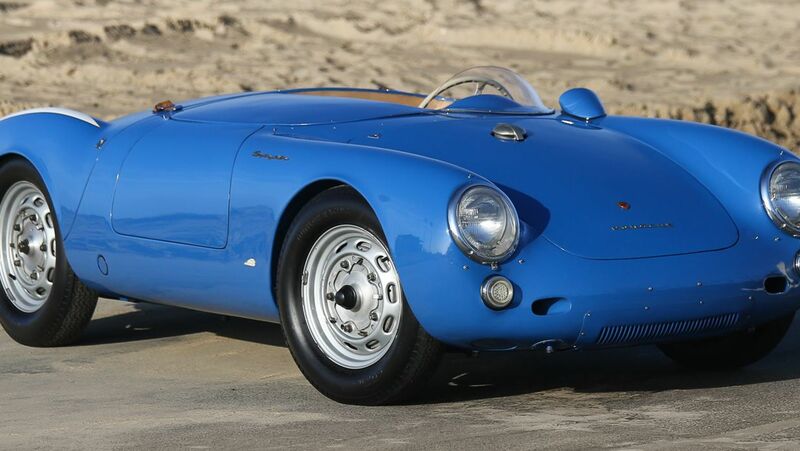 Jerry Seinfield had an impressive collection of Porsches; this classic Porsche 550 Spyder was part of his collection too. It is an exceptionally original Porsche which has never been restored and has done no more than 10,500 miles! 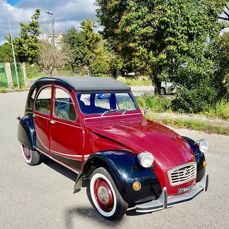 It has a small flat-4-cylinder engine with two Solex carburettors. It was auctioned off last year for almost €4.5 million. This is the last of only four Porsche RS60s ever built. It has been driven by Porsches factory team in the important FIA World championship races. Well known drivers Stirling Moss and Graham Hill have raced this Porsche. The RS60 also insured that Porsche successfully defended their European Hill Climb Championship. The car was auctioned off for €4.5 million in 2015. The first relatively modern Porsche of this list is the street version of the legendary Le Mans-winning Porsche 911 GT1. It is the race version of the normal Porsche 911 ‘type 996’ with a wide body, front lip and big spoiler work. Of the street version, only 20 were built, so it is a very rare Porsche. This Porsche switched owners for almost €4.75 million. 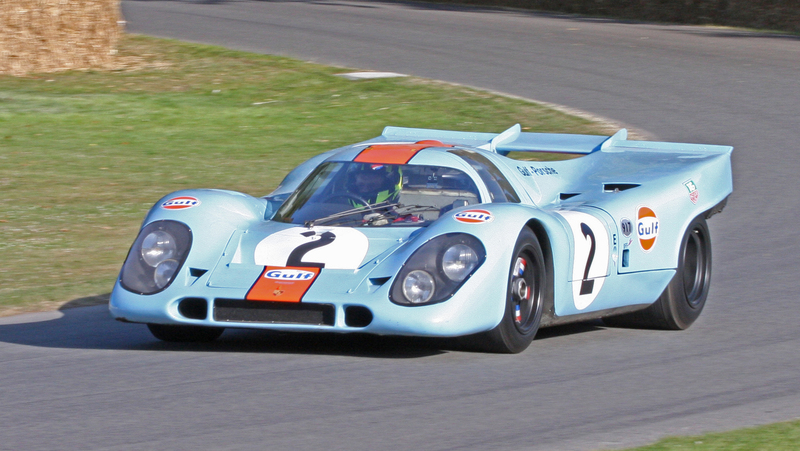 Yet another 917 in this list! 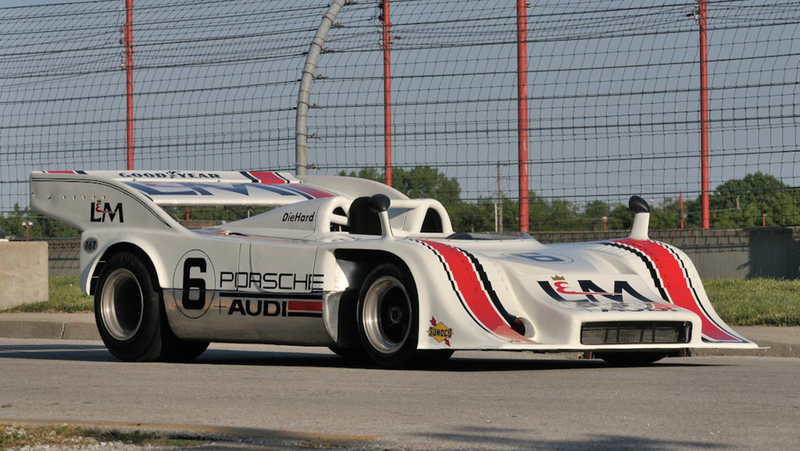 This time the 917/10 Spyder from Team Penske Racing. 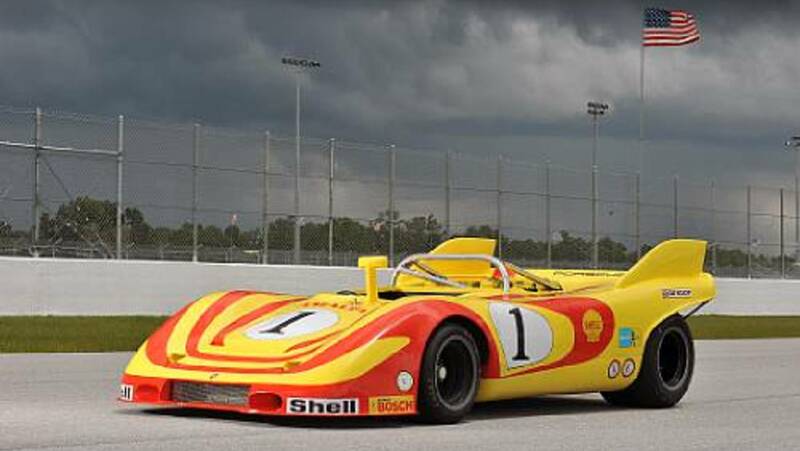 It dominated the Can Am races of 1972 by taking first place at 5 out of 9 races. 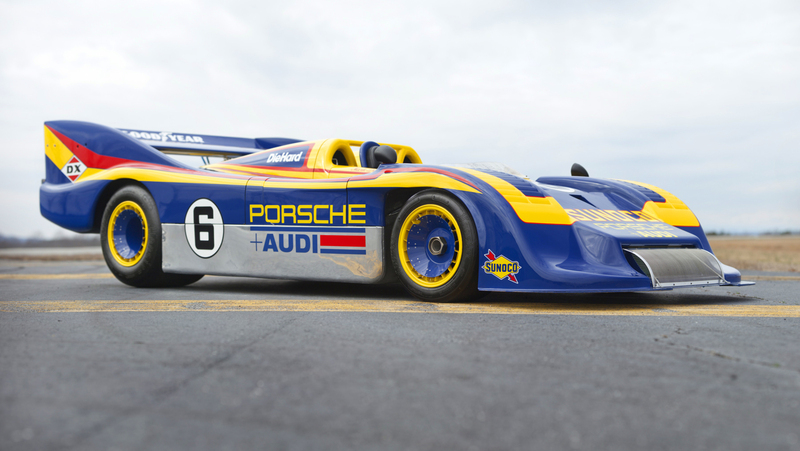 This Porsche is driven by racing legends Mark Donohue and George Folmer. A true icon for automotive racing history, it was auctioned for almost €5 million in 2012. 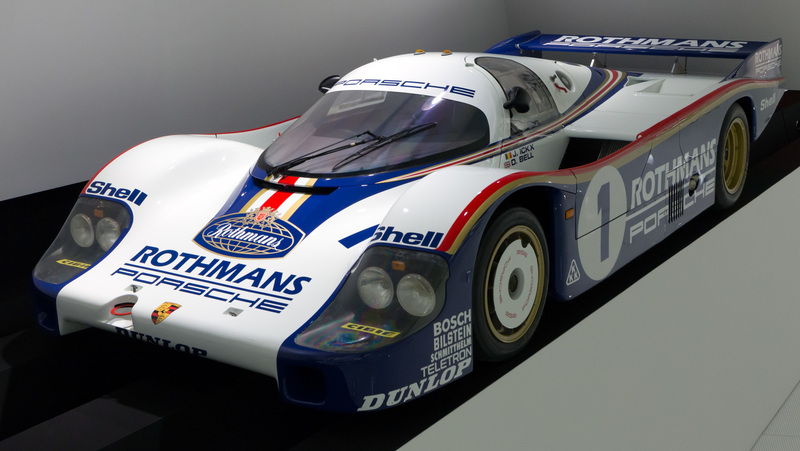 The second most expensive Porsche ever auctioned is the Le Mans winning Porsche 956. It is the third of only 10 Works Porsche 956s built. Besides the 1983 24-hours Le Mans, this Porsche won four other races. This Porsche was sold for €8.5 million! 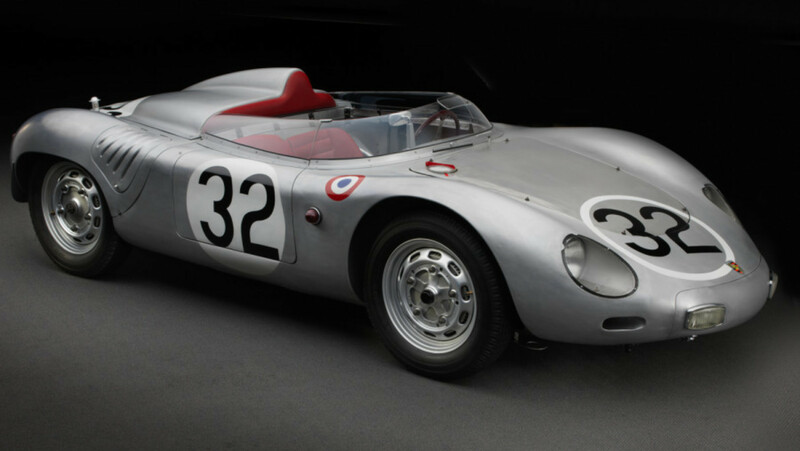 The most expensive Porsche ever auctioned is also number 23 in the list of the most expensive cars ever auctioned. 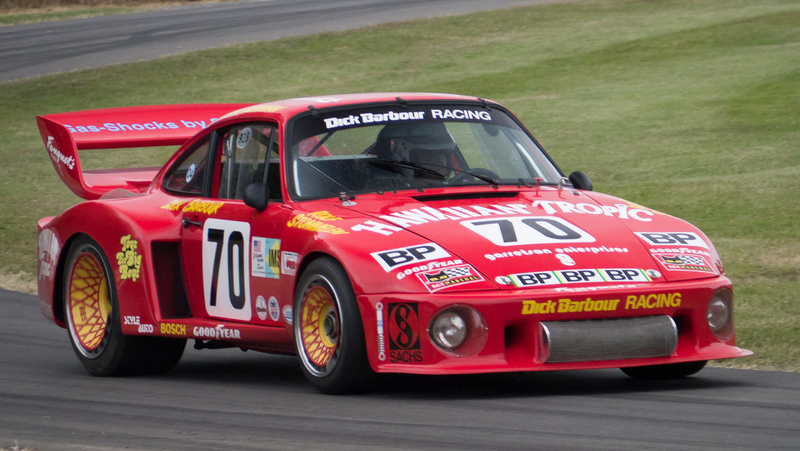 Again, this is a stunning racing Porsche! This one is formerly owned by Porsche legend Jo Siffert and you can recognise this car from the epic film Le Mans produced by Steve McQueen. With its famous Gulf colour combination (baby blue and orange) it is one of the world’s greates racing cars! This Porsche was sold at auction this year for almost €12 million! These kinds of stunning Racing Porsches are rarely for sale, but if you want to buy a Porsche Boxter or a Classic 911, you can visit the Cult Cars or Modern Classic Cars auction at Catawiki. New auctions start every Friday with a new weekly selection of exceptional classic hand-picked by our team of classic car experts. So keep checking back every week to find your dream car. 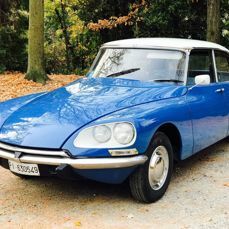 If you're looking to sell a classic from own collection, you can also register here to start selling at Catawiki.